You won't get much closer to the heart of Marton than 369 Wellington Road. Located a quick two minute walk from the shops, supermarkets, park and playground, library, Marton Swim Centre, Marton Primary and Rangitikei College, everything you need is just down the road. 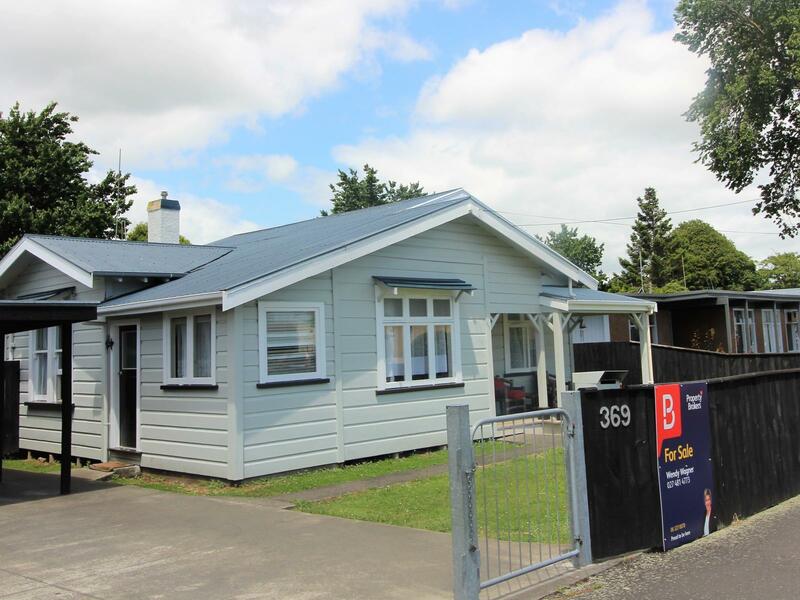 If you're a first home buyer this could be the property to get you on the ladder - cash in your Kiwi Saver, add in the Home Start grant and your could be in your own home by the start of the year - what a way to start 2019! If you're an investor this would be a great addition to your portfolio, currently rented out at $260.00 per week with tenants who wish to stay. Offering four bedrooms and a modern kitchen, there is potential to add further value to this property. This one won't last long - call me today to book your appointment to view.